It's true that boxed wines are a lot cheaper than their bottled counterparts, but they can be just as enjoyable. Ideal for picnics or parties, boxed wines are easily transportable and tend to stay fresh longer. 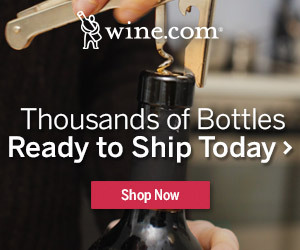 One limitation, however, is that there is not a lot of range in the varietals offered. You're more likely to find Pinot Grigio or Chardonnay than Grenache or Viognier. No need to feel cornered, though. 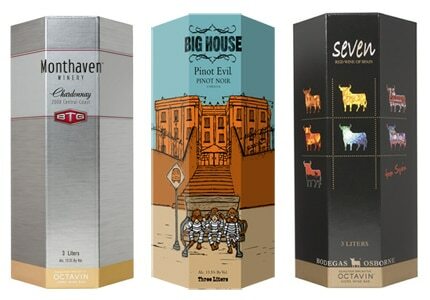 Just let GAYOT's list of the Top 10 Boxed Wines point out the hippest squares to bring to the party.